Today, all of us are used to doing everything with the help of our smartphones – waking up in the morning, budgeting money, shopping, organizing a day, etc. The previous generation would say, “How lucky you are!” However, an abundance of apps may cause some distractions for young people. So, how to make your student life really simpler but more productive at the same time? Our list of top useful apps is to help you get more organized than you are. You can get help with making a schedule or a budget, taking notes, organizing projects, keeping fit. Just pick up any app you need and use it for your benefit. If you want to succeed in everything during a day, you need to get up early. There is not a secret that it may be a serious challenge for most students. Even setting an alarm clock doesn’t actually help because it is easy to switch it off and keep sleeping. So, what to do if you want to get all the work done? Try out this unusual alarm clock. Why ‘unusual’? Because you need to solve a mathematical problem or find the way through a maze to switch it off. Get prepared that it isn’t so easy as you can imagine. The result is visible – you’re awake and, maybe, ready to move mountains. After you are awake, you should be well-organized. According to many research studies on organizational skills, good ones are able to increase productivity. Want to stay organized during the studies at a college? There is a great way to do it effectively. Download this app and keep calm as you have the opportunity to track all your assignments according to pre-selected priority. Besides, you won’t miss any deadline as due to the reminder option you will always be aware of all your upcoming tasks. Avoid such cases when you need to do a task urgently. This app will allow you to think of it in advance. When you’re reminded of what task you have to do, an effective helper can become necessary for you. Instead of spending a lot of hours on homework, you can get answers to many problems within minutes. It is a good platform on which many tutors or experienced people operate. You upload a picture of your homework, and one of the experts in the subject responds you with a detailed answer. It is a quick help with your homework. Besides a lot of homework, you have to attend a lot of lectures at a college. Most professors use whiteboards while presenting a series of lectures. There are a lot of notes you’re supposed to take as a brilliant student. But if you want to save your time and read all the essential points of a lecture at home, you can make use of the Microsoft app. With the help of this app, you can take pictures of any side of the classroom, and these pictures can be converted into PDF, Word, or PowerPoint files. It makes them more readable, editable and even shareable with your groupmates. After the lectures that you attend, various exams are approaching. Once again, being an excellent student, you need to be well-prepared for exams. Don’t leave it until the last minute. 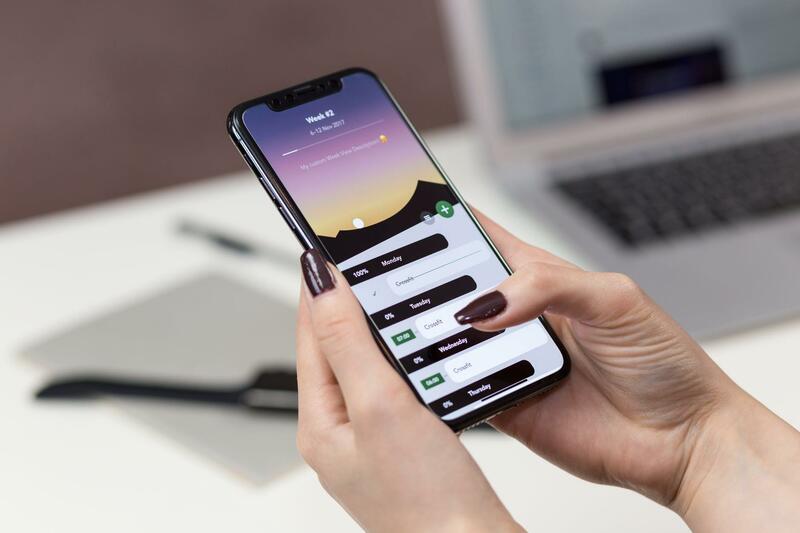 Start preparing for any exam by means of this app that contains more than 180+ categories of exams from different fields – Language Skills, Management, Science, and Technology, etc. You’ll obviously find an exam that you need to pass. All tests are based on the latest exam pattern. Moreover, you’ll get a graphical analysis of your test attempts. Keep the track of your performance. You should remember that your final grades in exams depend on how successfully you manage to do your college assignments. Usually, it takes you several days to write an essay? Now that a lot of online essay writing services exist with the aim to help students, you’re pretty lucky. If we speak about apps, there is good news for you – such a reliable writing agency as FastEssay.com has its mobile version of the service. Just apply it whenever you need it – 24 hours a day, 7 days a week, 365 days a year. The fact that it is a fast service is reflected in its name. It means no matter how urgent your assignment is, you can order it within several minutes and get it within an hour if it’s a simple essay. Never forget about your health. You should know that there’s a strong link between your health, habits and academic achievements. That’s why many developers are interested in creating more apps that would help people maintain their physical and mental health. One of these apps is presented to you. It combines both a diet and exercise series. If you follow the basic guidelines in the proper eating and physical activity, you will have fewer risks to lapse into illness. After reading the post, there are little chances to get higher marks and achieve more in the academic world than you do it now. But if you really use these modern and effective apps, the success will wait for you in the immediate future.